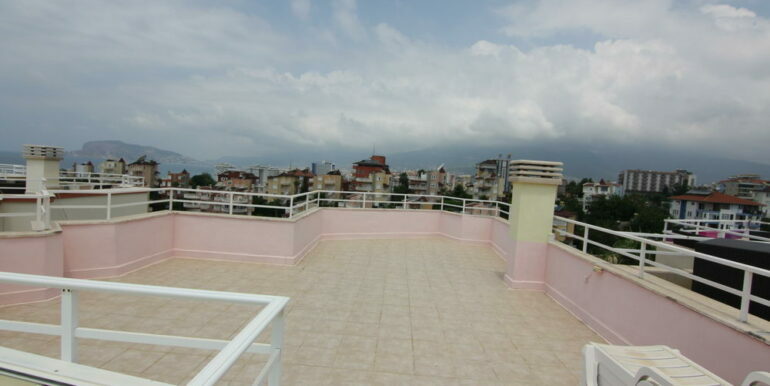 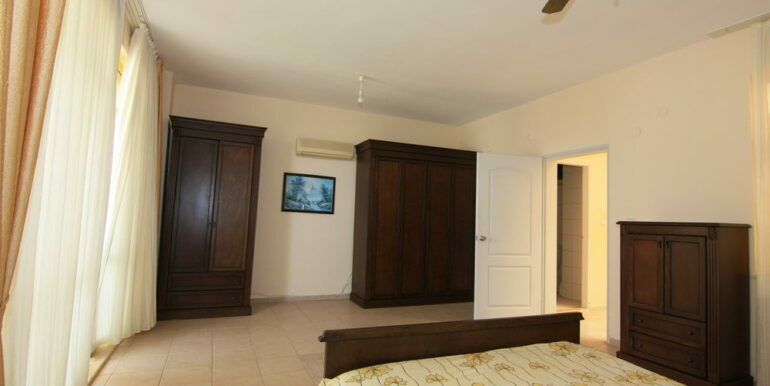 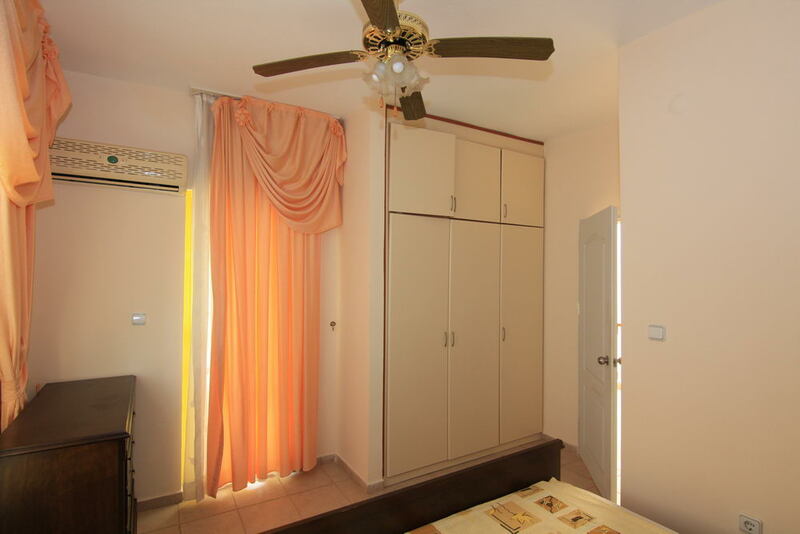 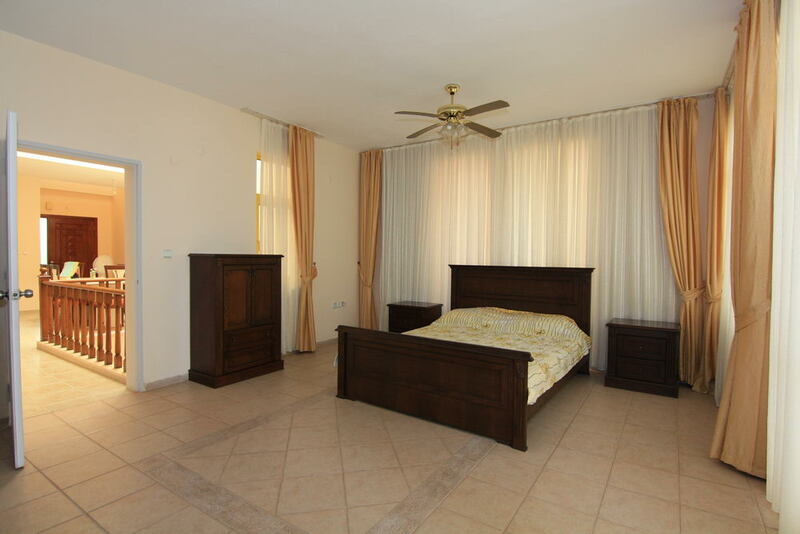 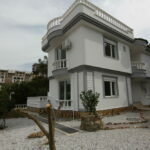 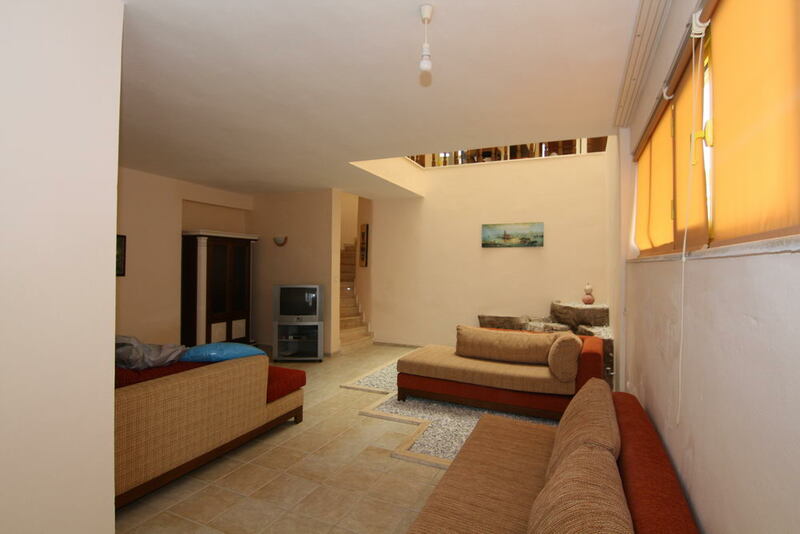 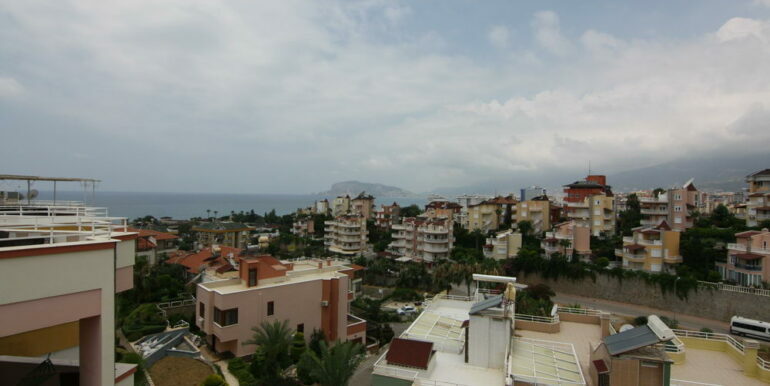 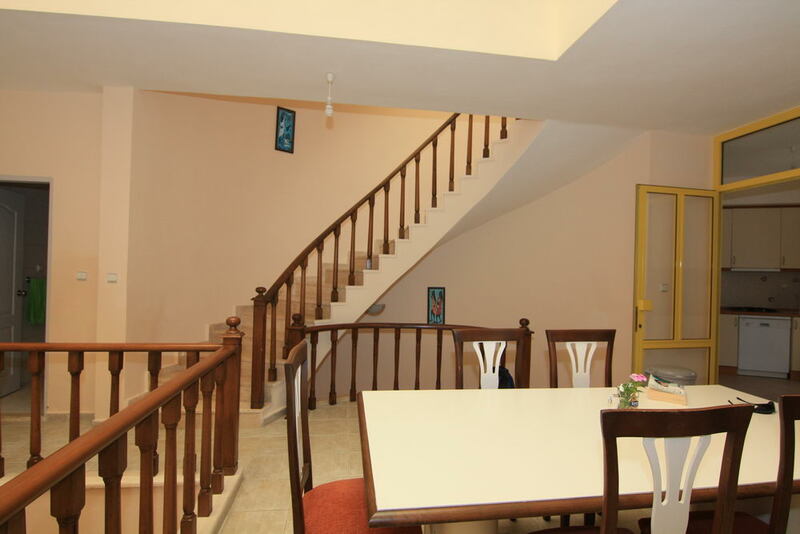 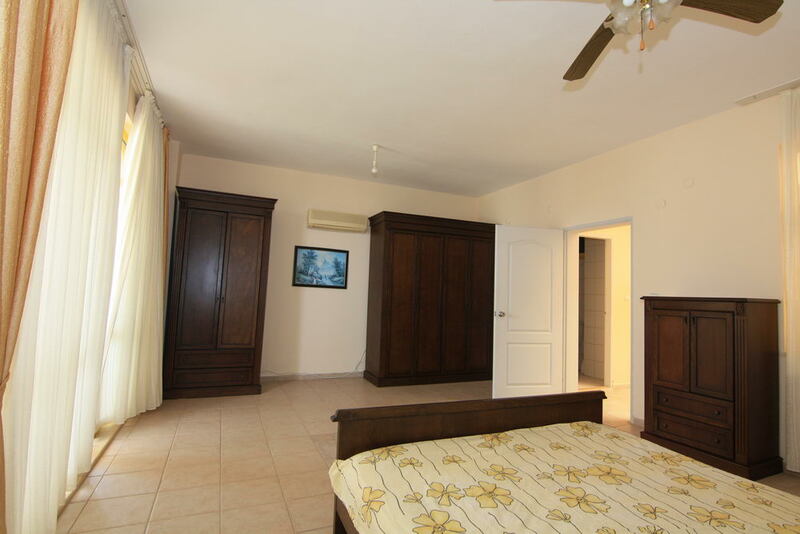 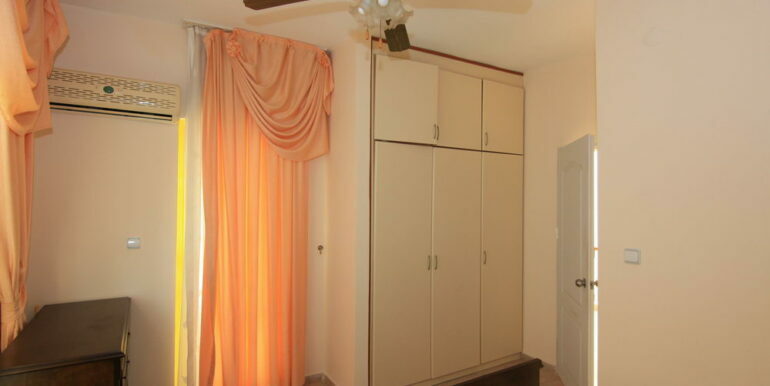 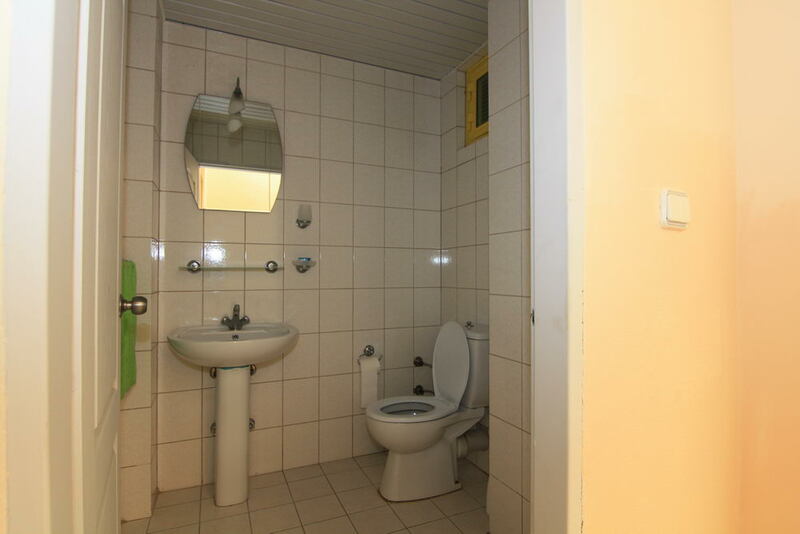 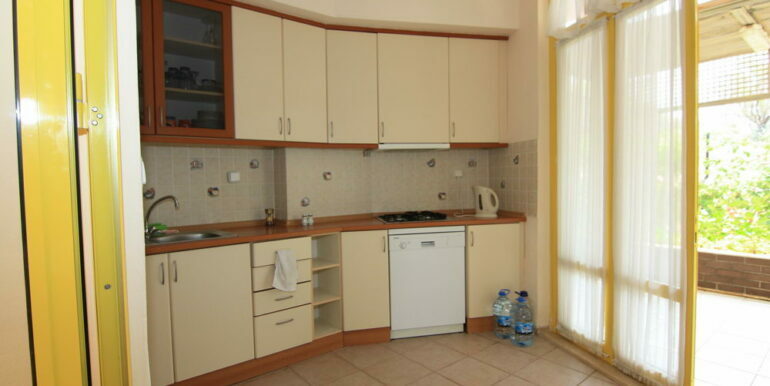 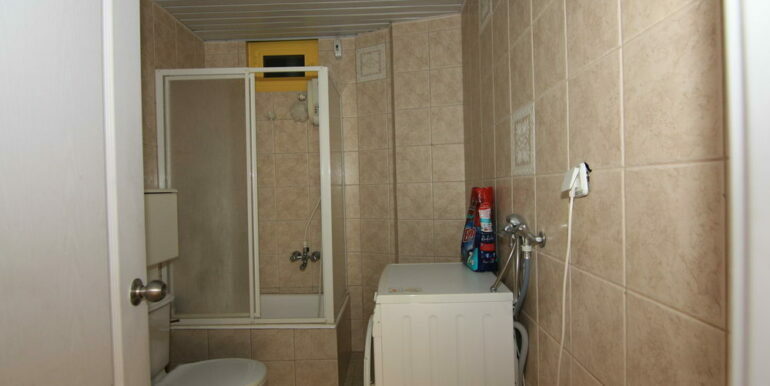 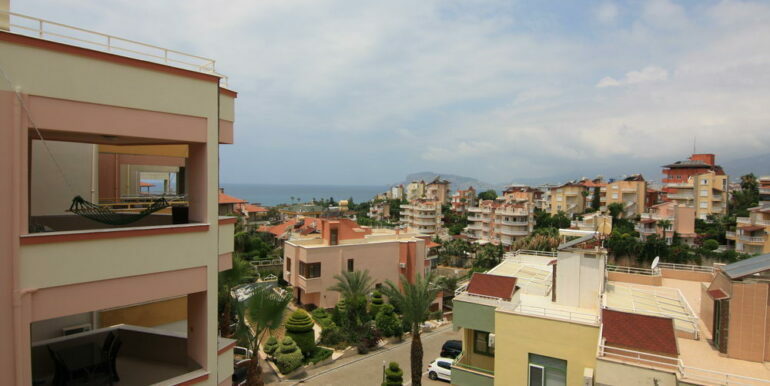 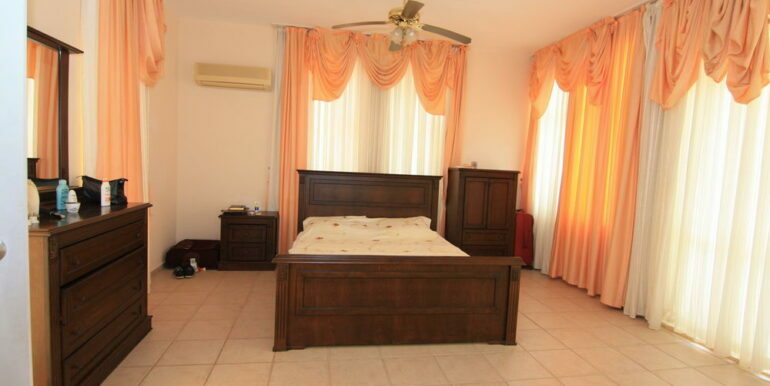 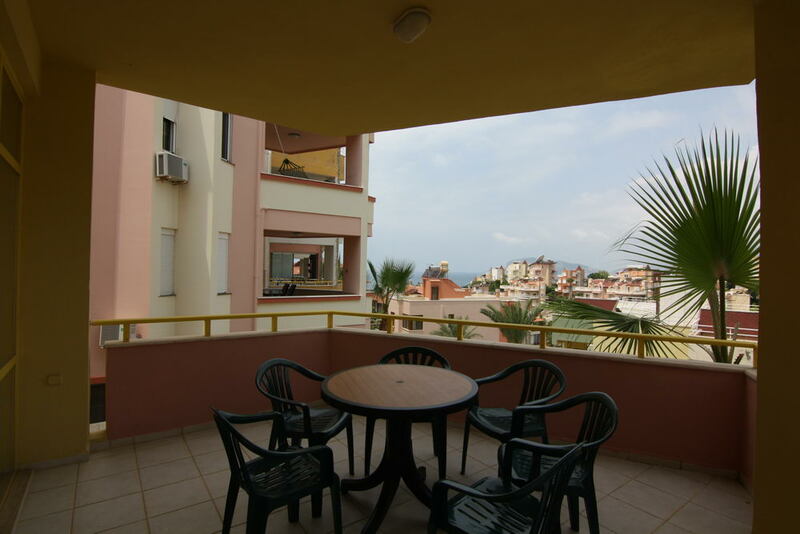 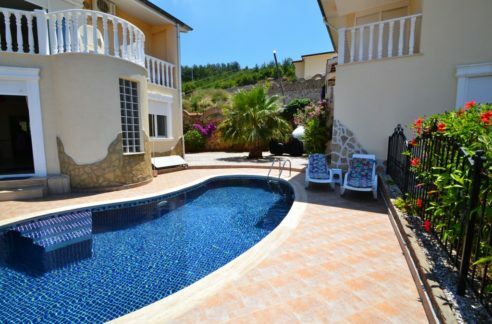 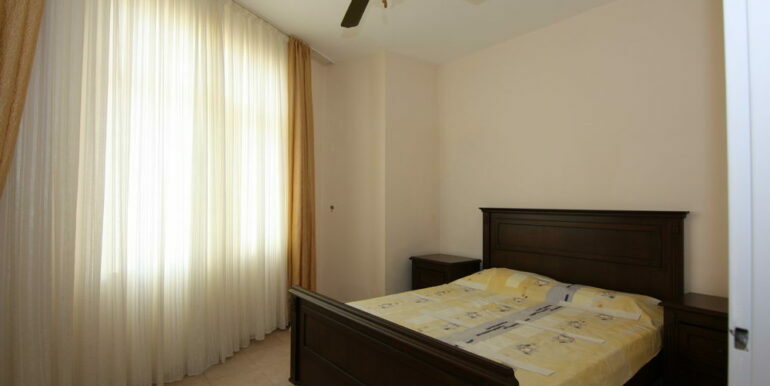 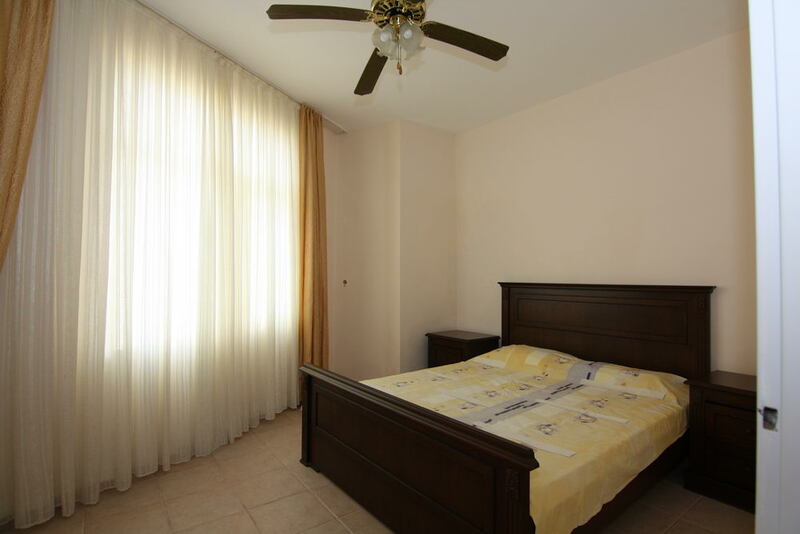 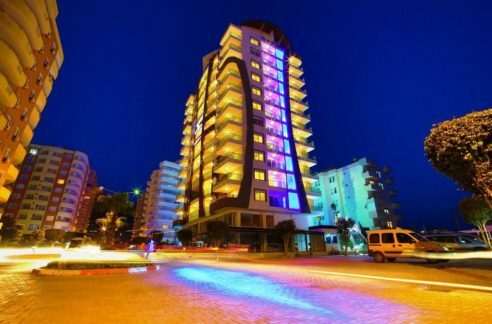 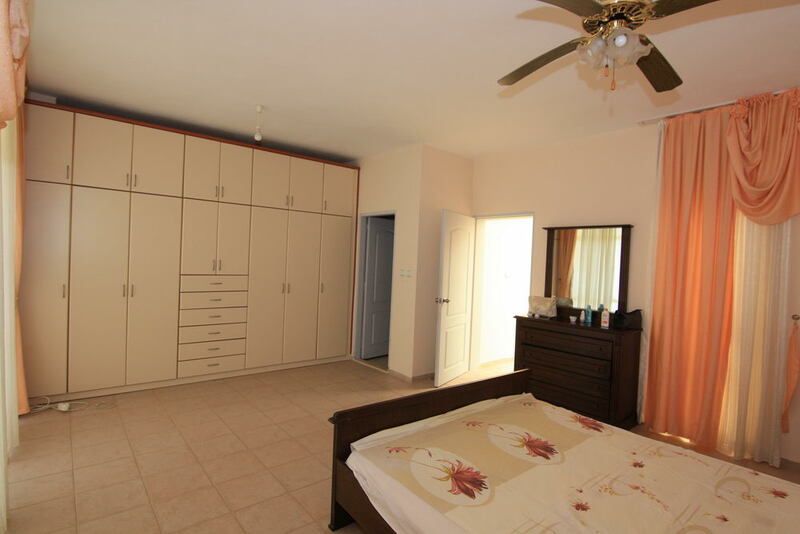 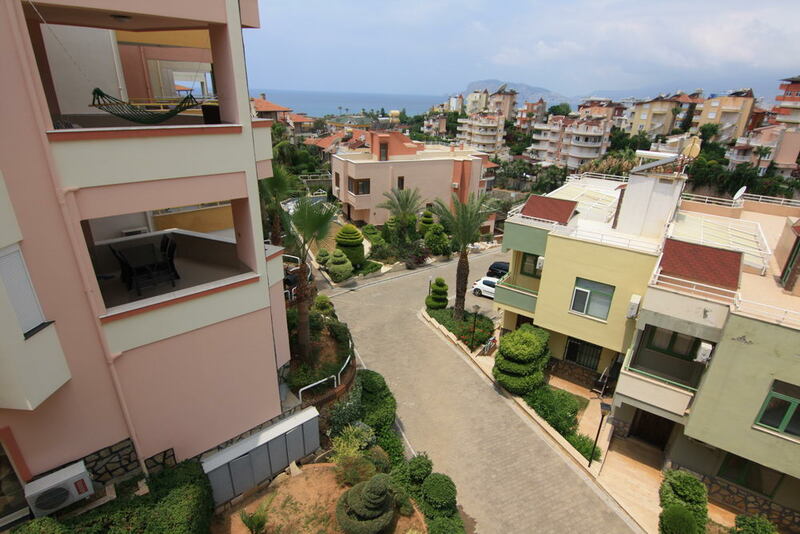 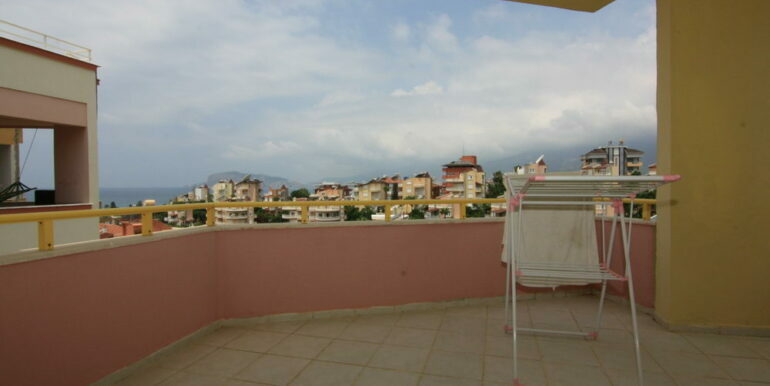 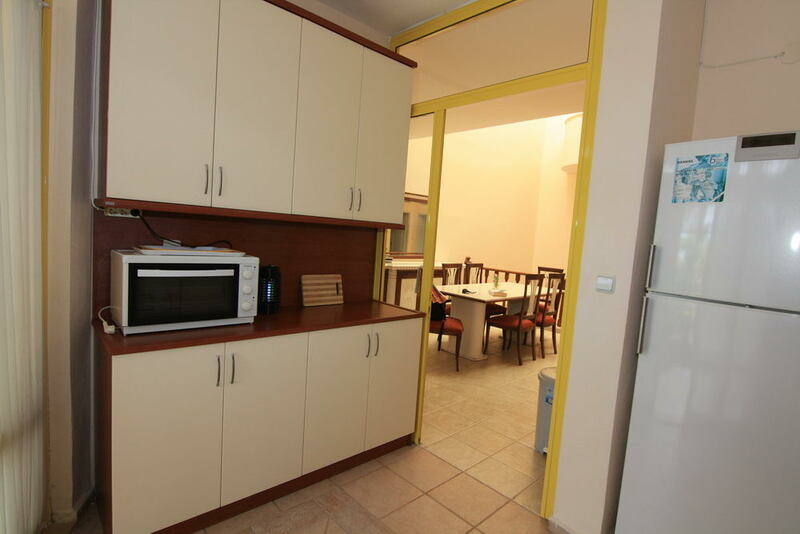 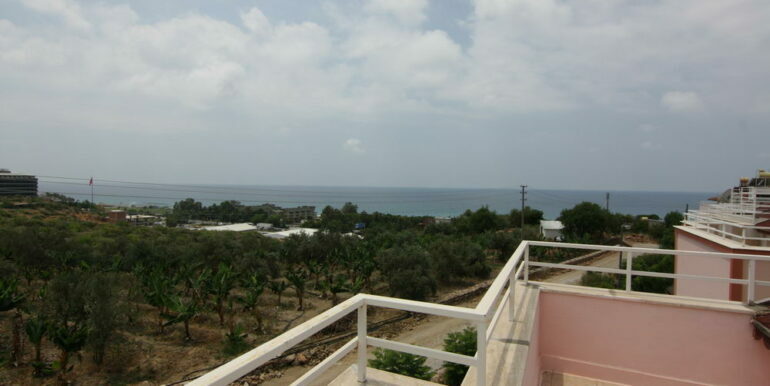 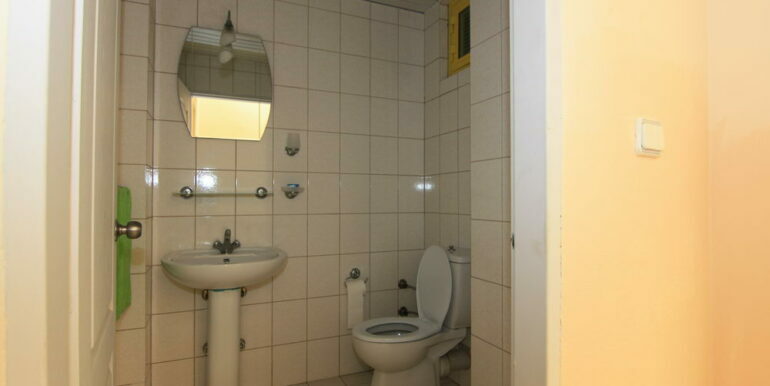 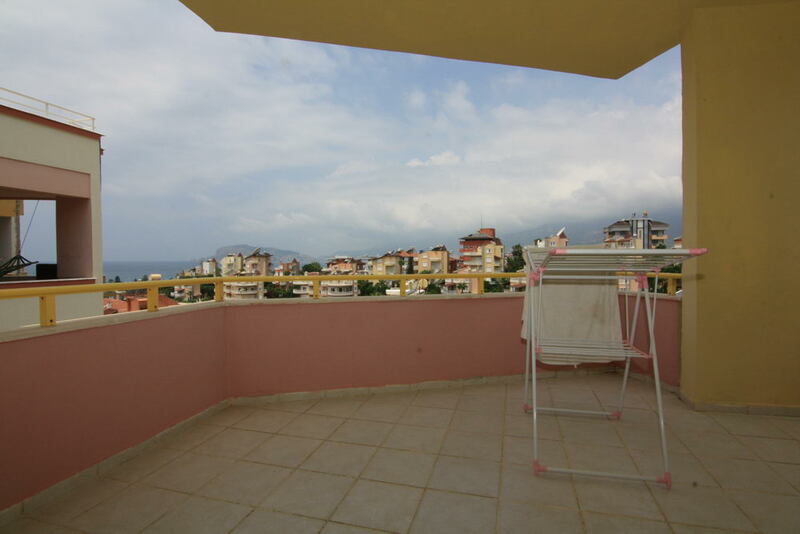 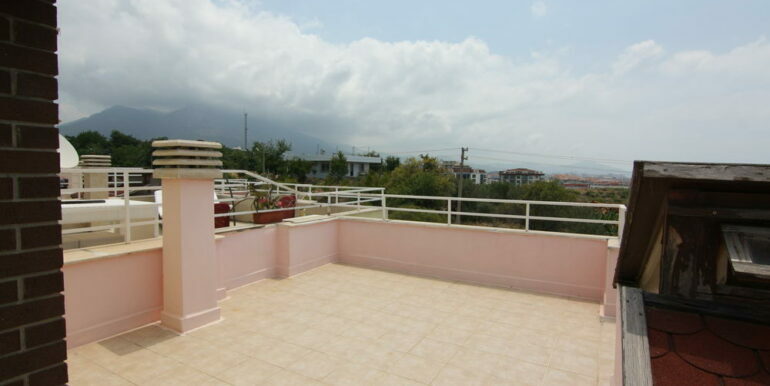 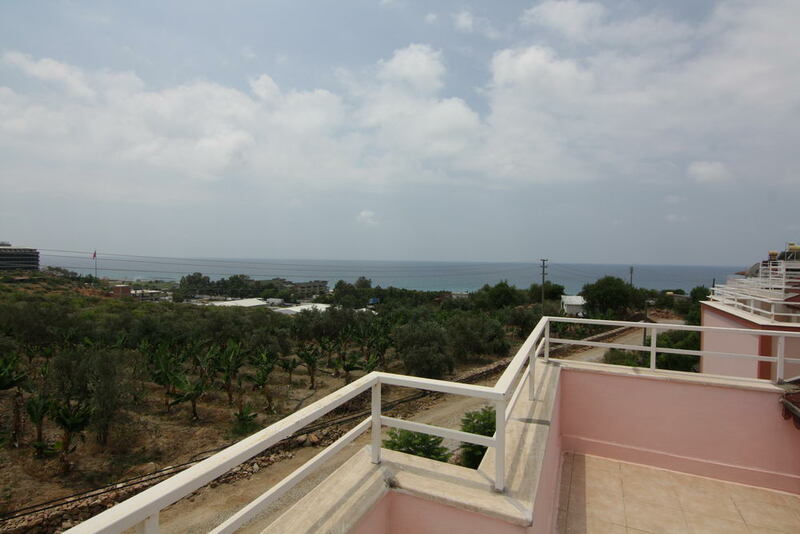 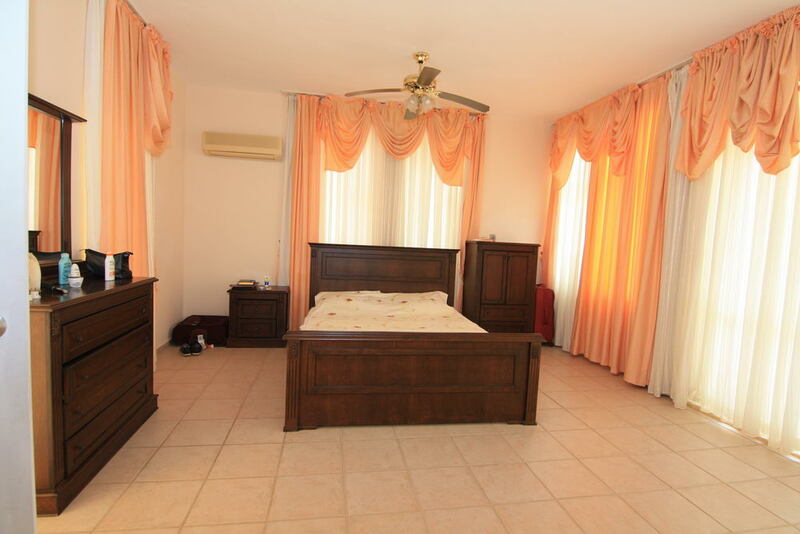 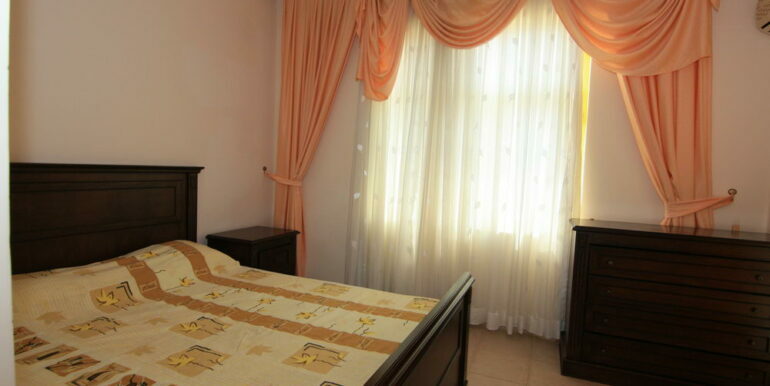 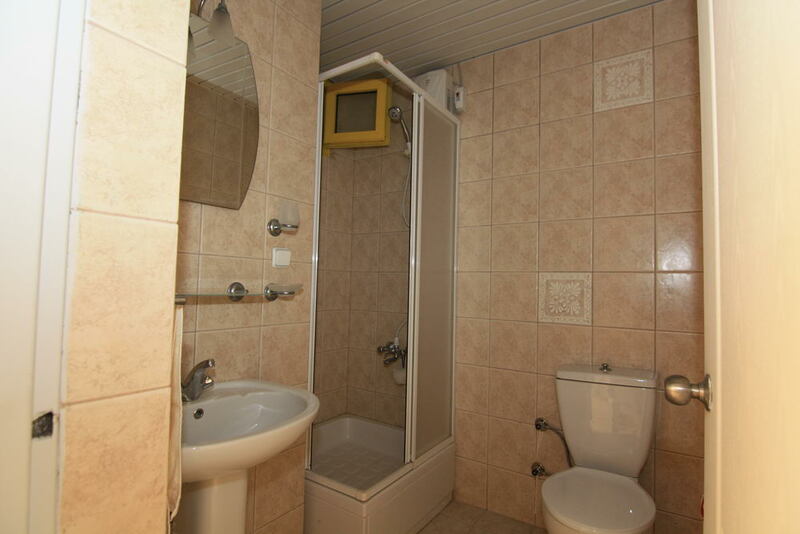 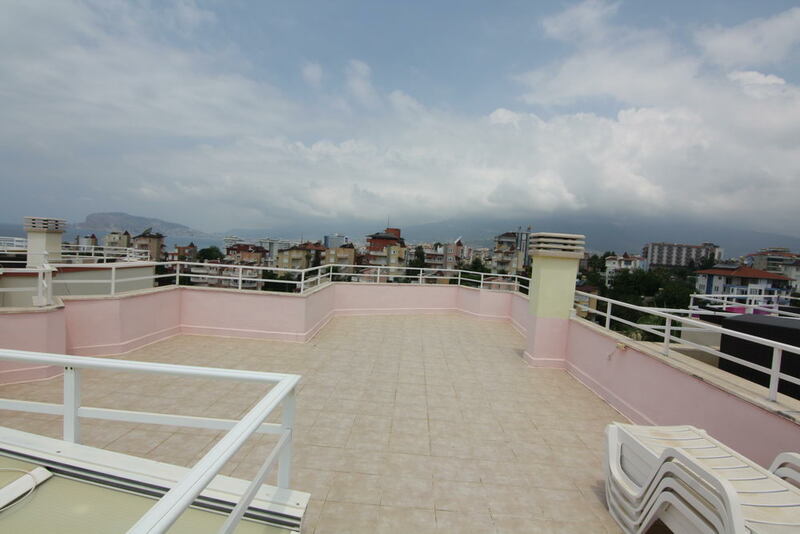 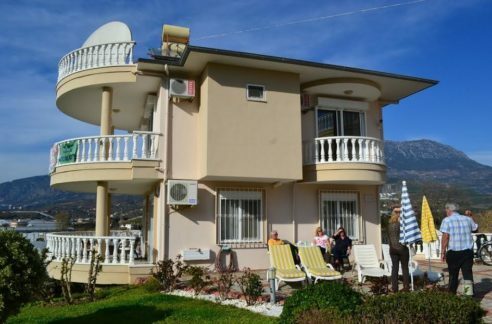 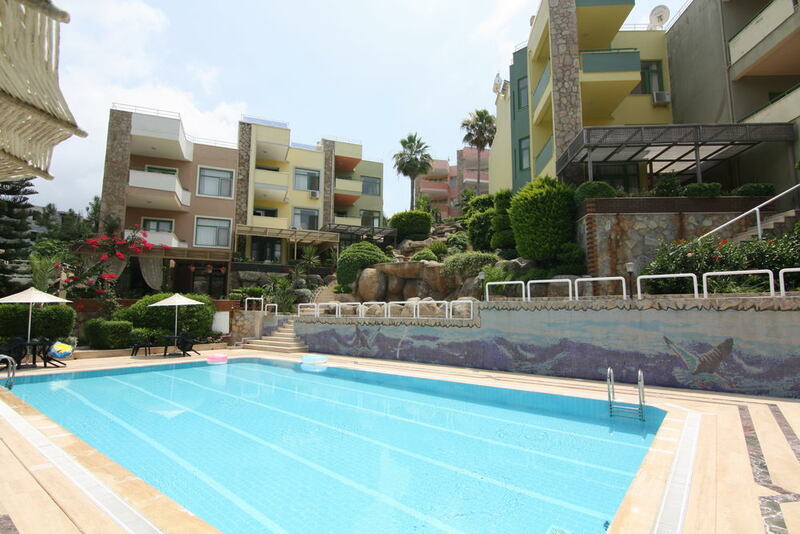 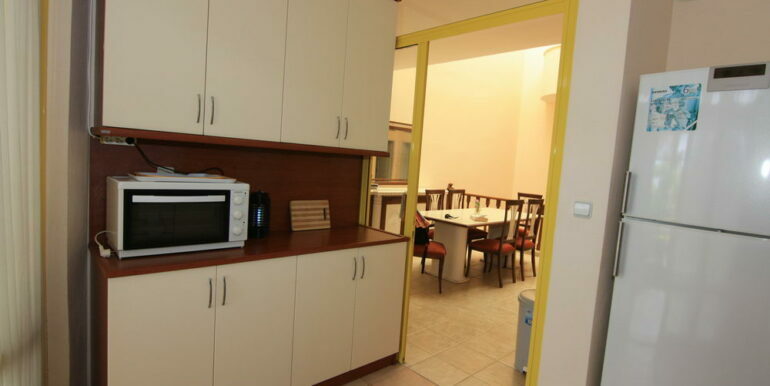 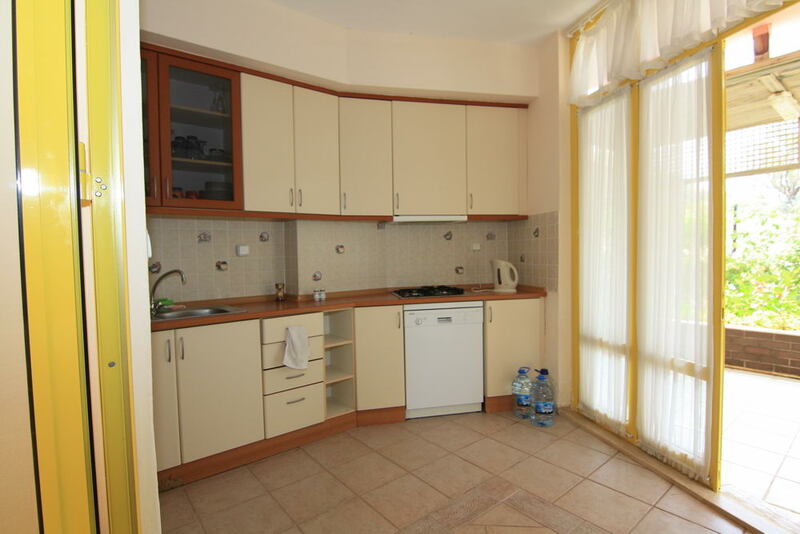 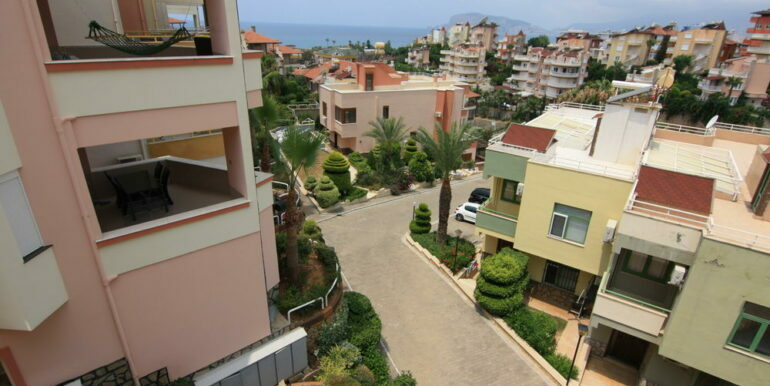 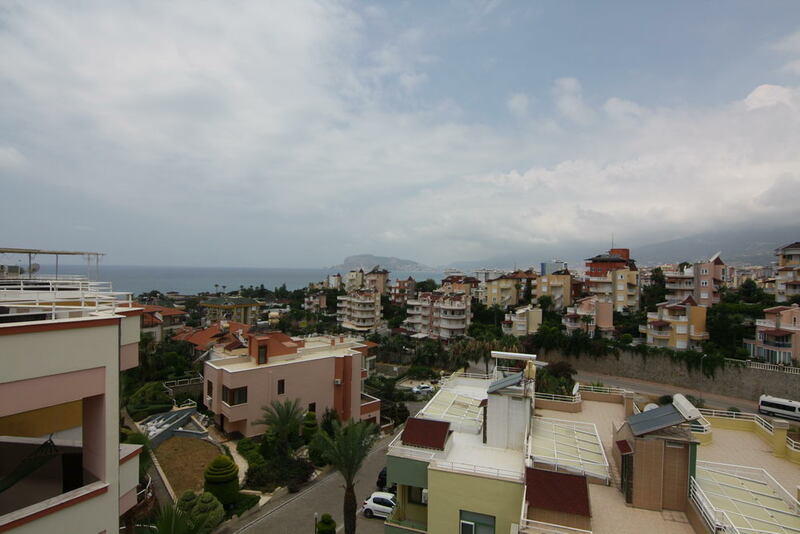 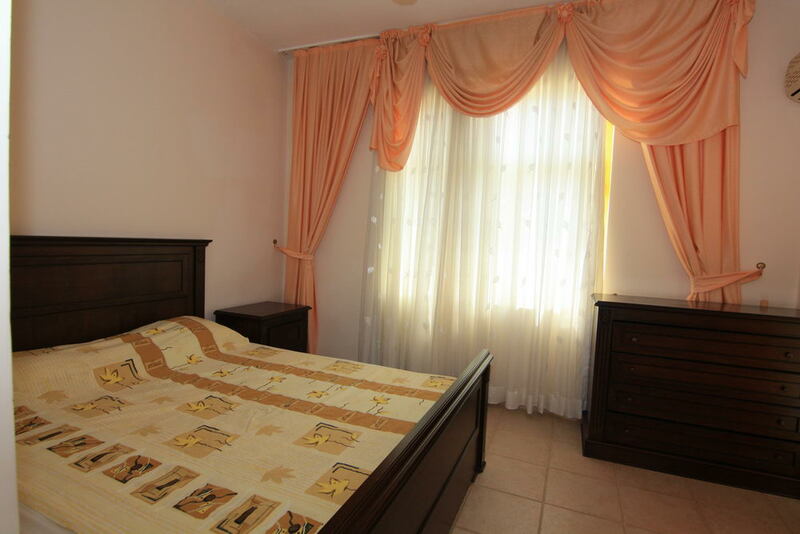 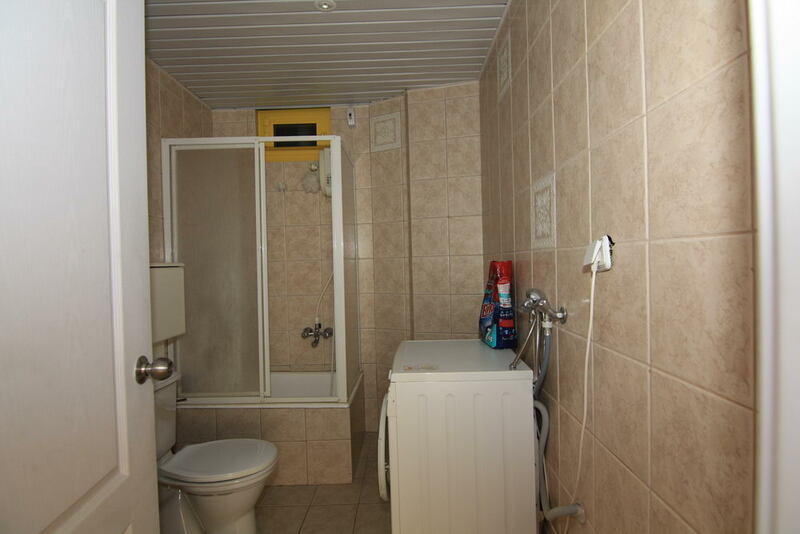 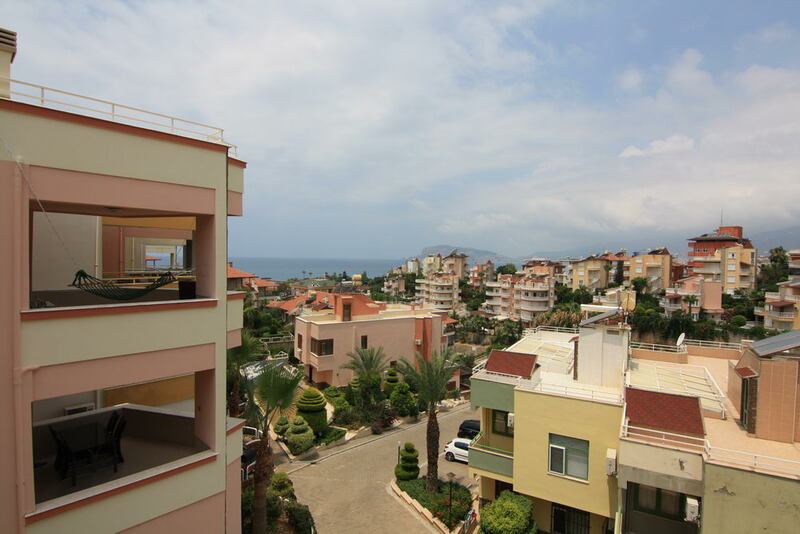 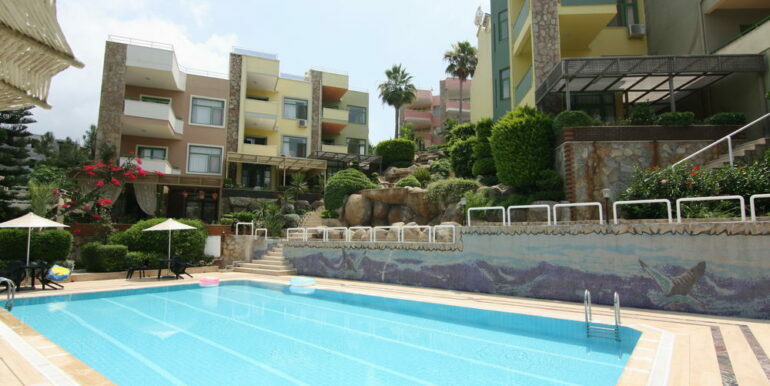 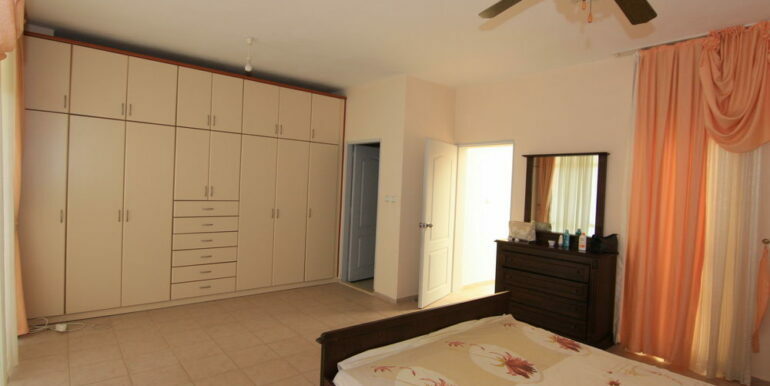 139.000 Euro Beachfront Villa For Sale in Alanya Kestel – Furnished in Offer! 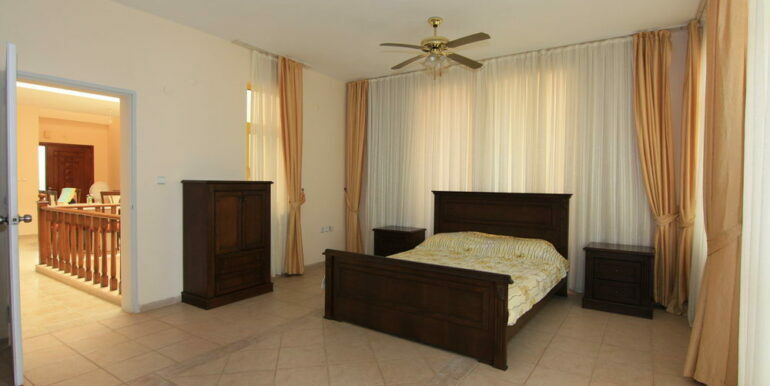 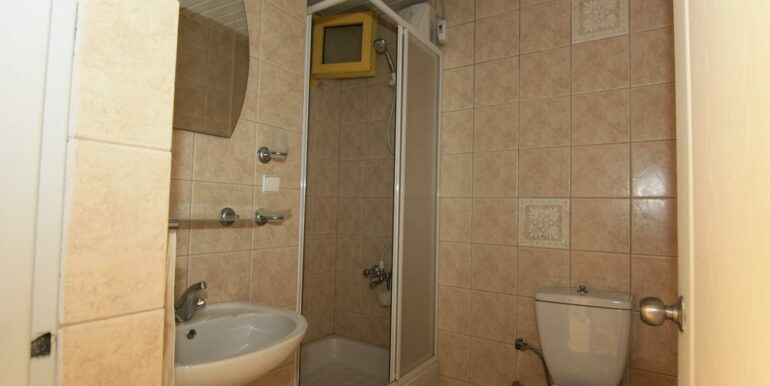 The villa is extremely unique and large. 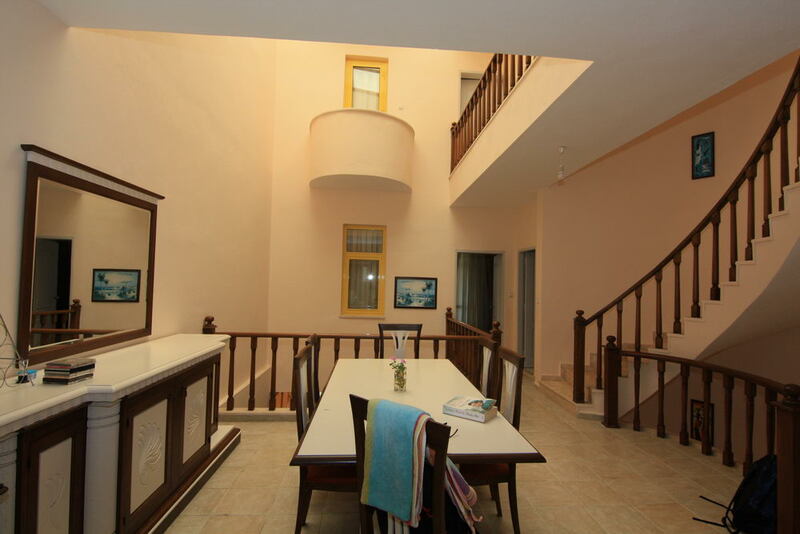 There is an entrance floor with living room, a bedroom, kitchen, bathroom, large balcony overlooking the sea and the castle. 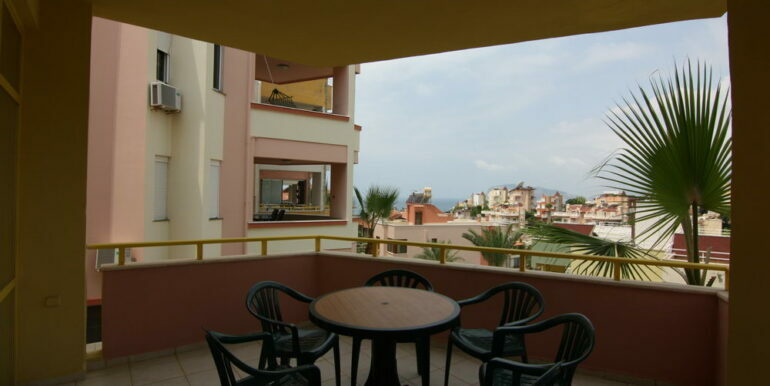 On the first floor we have 2 bedrooms, 2 bathrooms, a large and a small balcony with stunning views to the beach and the castle. 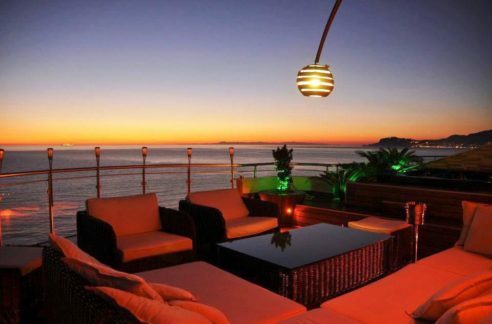 When you go to the last floor than you will find a large terrace for your enjoyment with excellent views again. 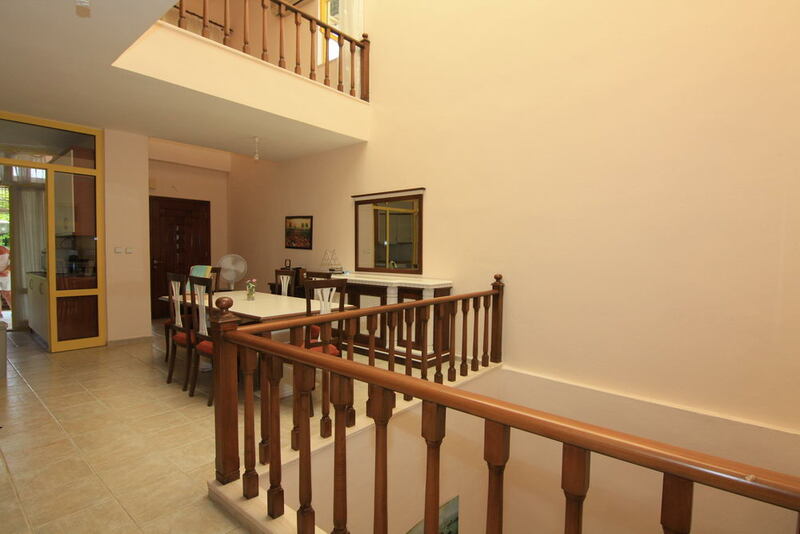 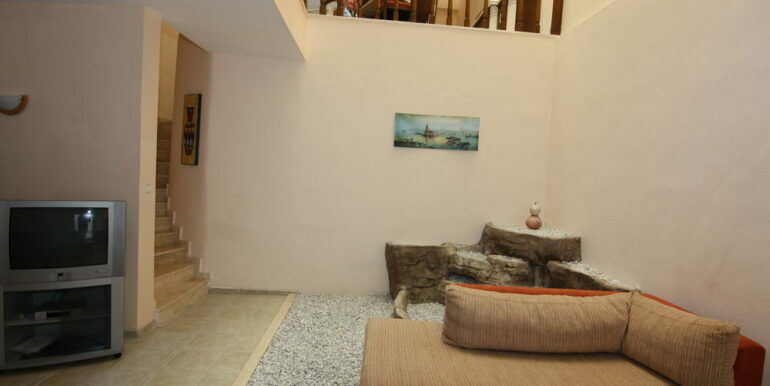 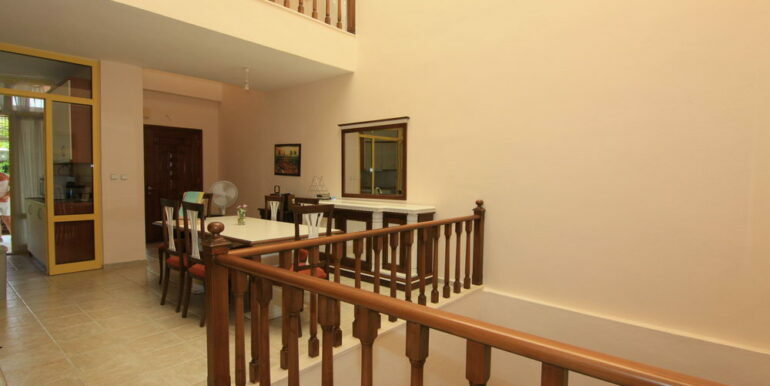 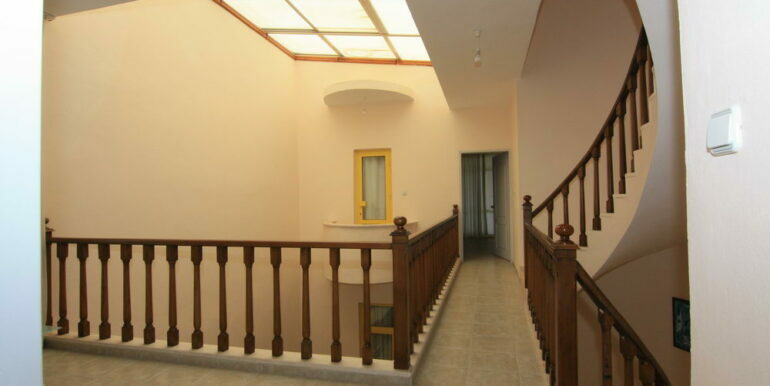 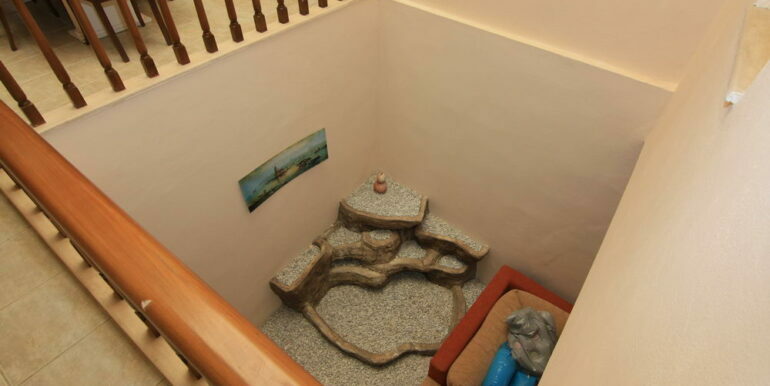 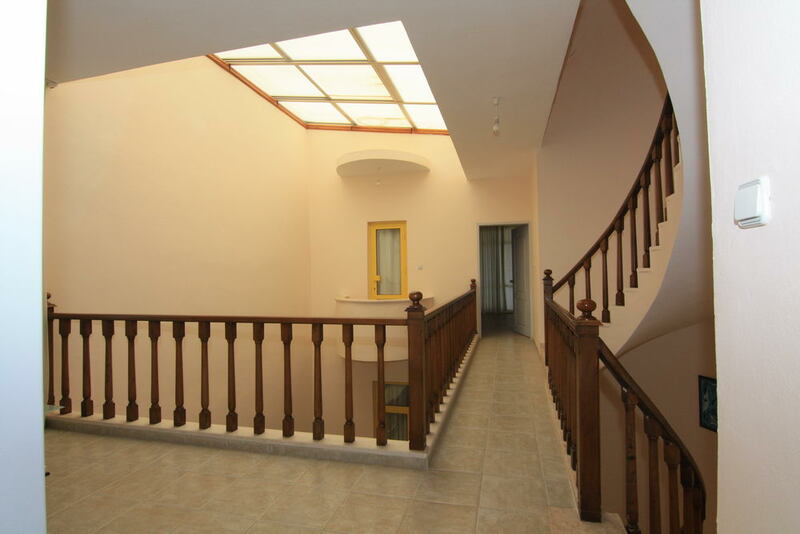 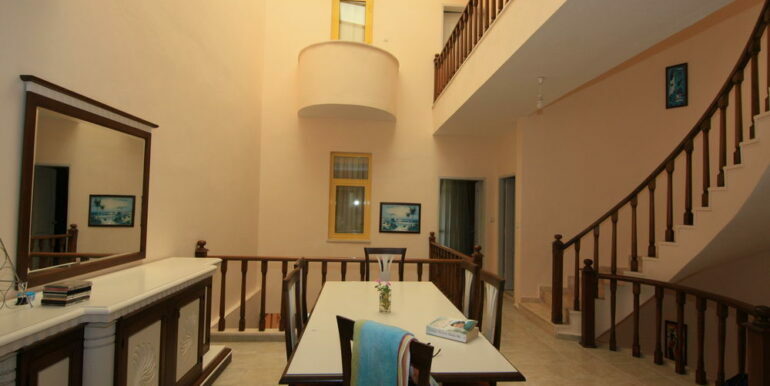 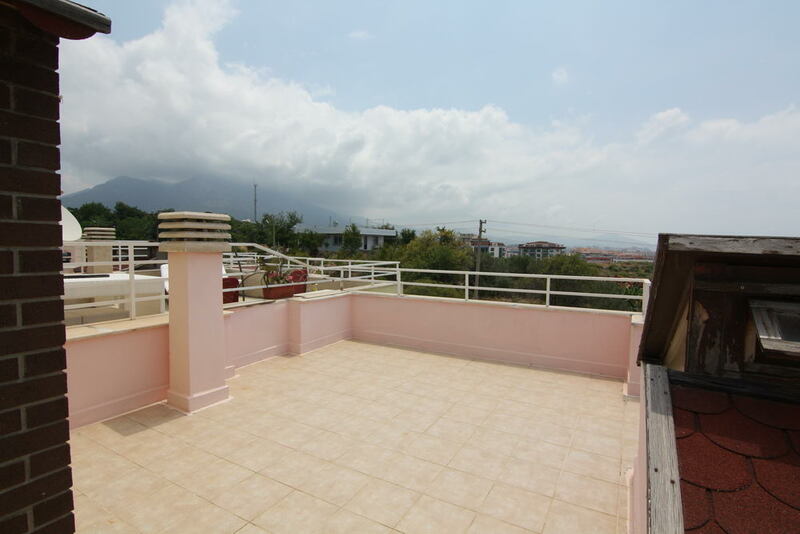 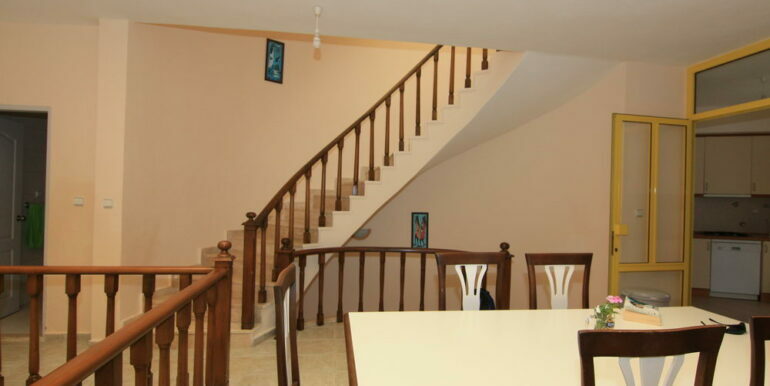 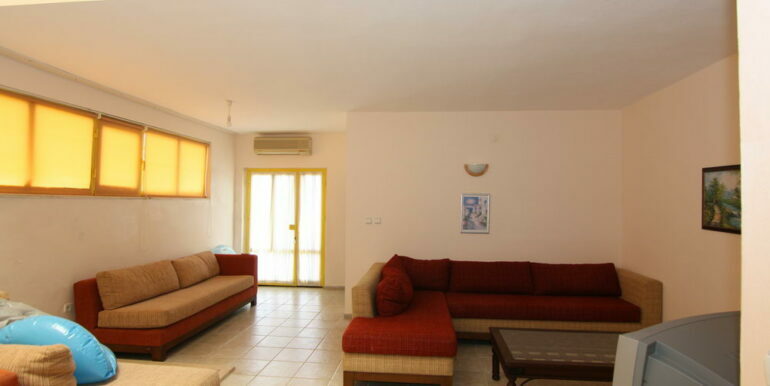 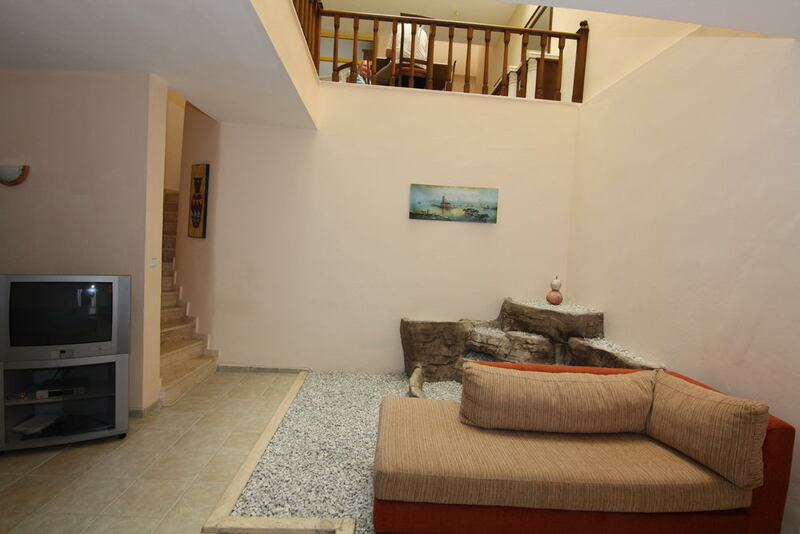 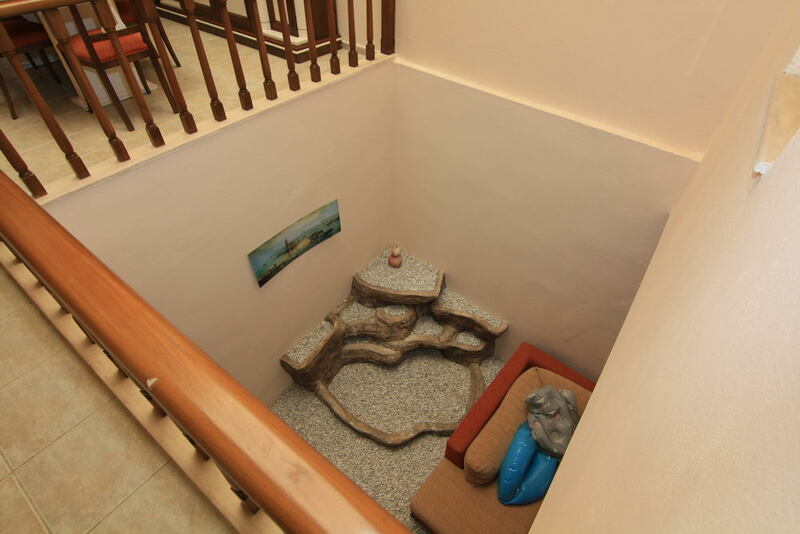 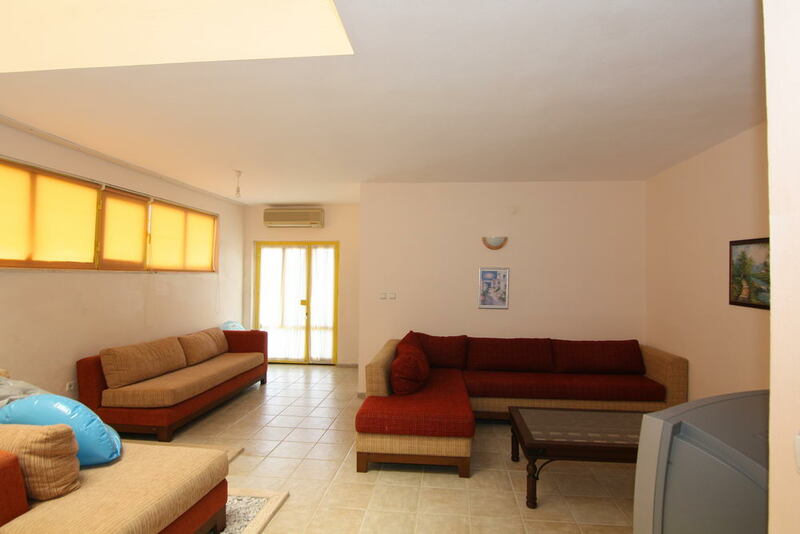 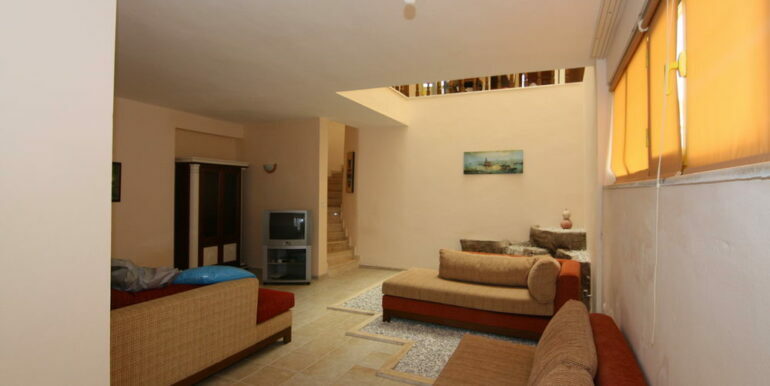 In this villa you can also use the basement here is also a bedroom and a living room with very high ceilings, you can also enter the garden from this floor. 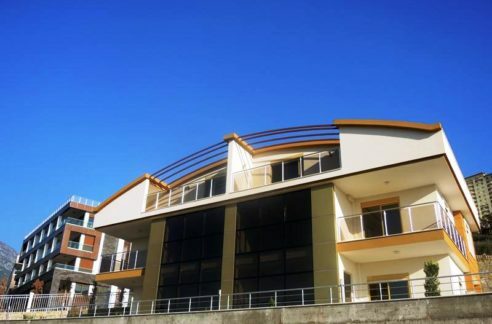 Existing owner uses this entry as the main entrance to the building.